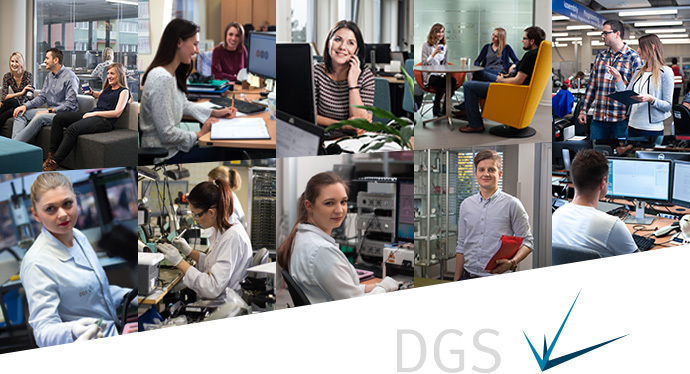 DGS is part of the international organization William Demant, which is the only one in the world involved in the production of hearing aids, bone implants, diagnostic devices, as well as devices for communication. We help millions of people regain the joy of listening for many years. Feel this joy with us! You will become a part of an enthusiastic team, working in a challenging environment. The Purchasing Team contributes to achieving high performance of the Supply Chain, which involves securing material availability for production and/or sales, optimal stock management and order handling, efficient collaboration with the supplier base and close monitoring of logistic key performance indicators. Other cyclical activities, such as processing claims raised by Quality, supporting Finance/Accounting in settling price differences and claims with suppliers, optimization activities (order size, packaging, UOM, delivery schedule) to increase efficiency in Warehouse and Distribution, among others. As an actor within the supply chain, you will perform everyday purchasing duties. Your objective will be procuring competitive and quality components, with optimal transport set up and timely delivery. Developing an effective relationship with our supplier base will be key for you to contribute in achieving high performance of the value chain.